Asthma & Allergy Care of New York has our flagship office location in the Gramercy Park area of NYC. 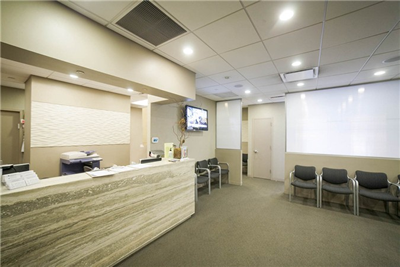 Like all of our medical practice locations, our Gramercy location (between 26th & 27th Street) focuses on being the best at allergy testing, allergy care, asthma resolution, and immunotherapy. 4, 5, 6, N, R, L.
23rd Street Station (on Lexington line): 6. By Bus: Second and Third Avenue busses. By Car: Metered parking available on Second and Third Avenues and side streets. Allergy & Asthma Care of New York accepts most insurance plans. If you have any questions for the NYC allergists or would like to schedule a consultation with the allergists please feel free to contact Allergy & Asthma Care of New York (212) 964-1295 or (212) 759-8644 and indicate which NYC office (Financial District, Gramercy, Midtown, Upper East Side) you would like to be seen.